Come join Megan Brantley, of M.B. Paperie, in this colorful and creative class taking place in the beautiful Momni Boutique March 22 6:30PM- 8:30PM. 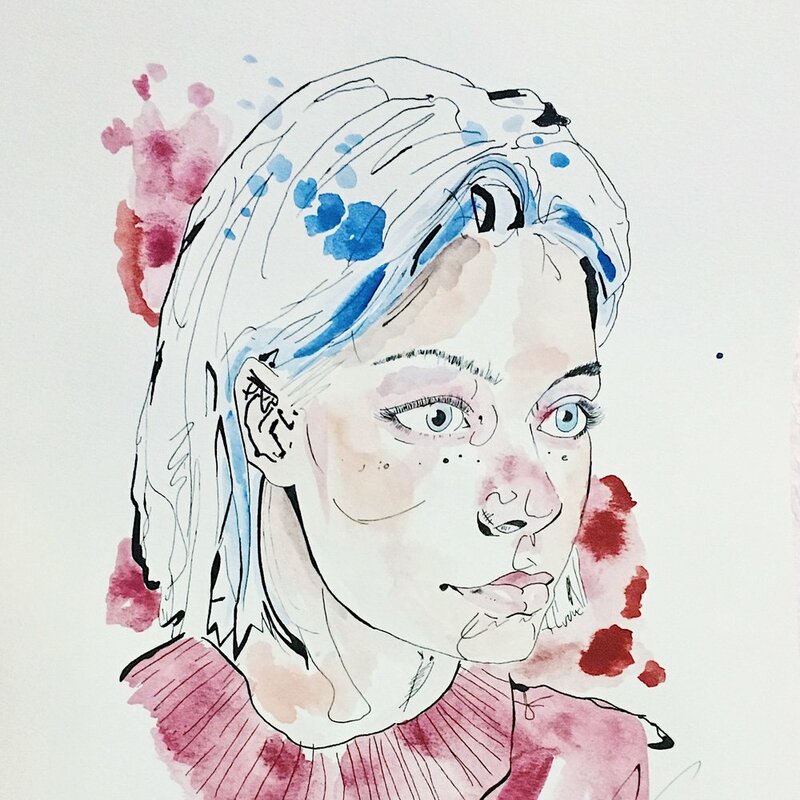 Enjoy learning the basics watercolor and taking a pre-inked outline drawing, by Ms. Brantley herself, and implementing your new skills to create your own masterpiece! Come join us for an evening outside of your normal movie+popcorn, spice it up with some water paint, a glass of wine and a really cool chick!